DesignByPaul released FM 304. 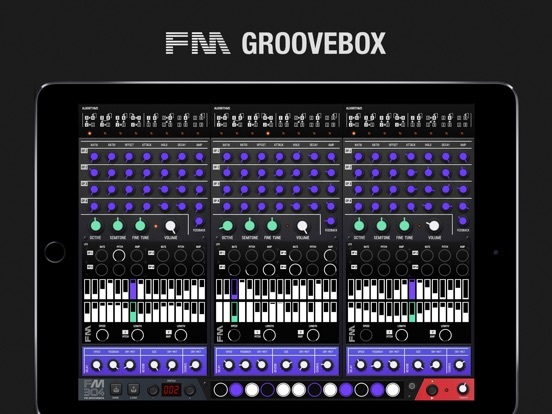 This massive FM synth app includes 3 different FM engines. Each of those offers 4 operators with their own sequencers and effects. The iTunes description does not indicate if this supports AUv3 or Inter-App Audio or anything... I've sent Paul an email for clarification. YouTuber TheAudioDabbler shows off a unique feature in Atom | Piano Roll, allowing for MIDI step input. ATOM | Piano Roll AUv3 is a fantastic new AUv3 midi app that has one of my more requested and favorite features in it. Midi step input. In this quick tip video I show you how it works and how easy it is to get things going. 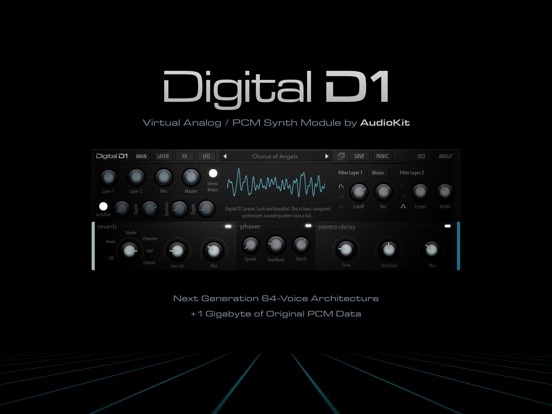 AudioKit Digital D1 Synth, from AudioKit Pro, was updated with over 60 new presets. This includes a new bank by Spidericemidas, and 20 new presets added to the Sounds of Izrael bank. Thanks everyone! Wow. Over 60+ New Presets in this update! • 20 New Presets added to the Sounds of Izrael bank. These new presets make use of the new EXP-01 expansion card. Install it to get the most out of D1! • Fixed issue with some presets sounding out of only the left channel. + We are working every single day of the week on AUv3. We're in it for the marathon. We'll always be updating and adding cool stuff to Digital D1. Additionally, D1 creator Matthew Fecher is working on a D1 Tutorial video series that should hopefully be done in a week or two. 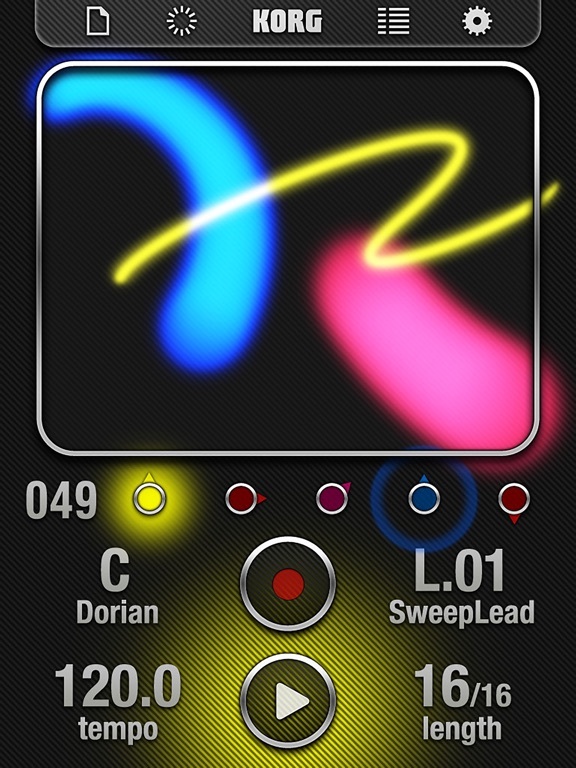 Reader Red Sky Lullaby uses his own IAP in Volt, with Patterning 2 and Auria Pro, for this App Jam!